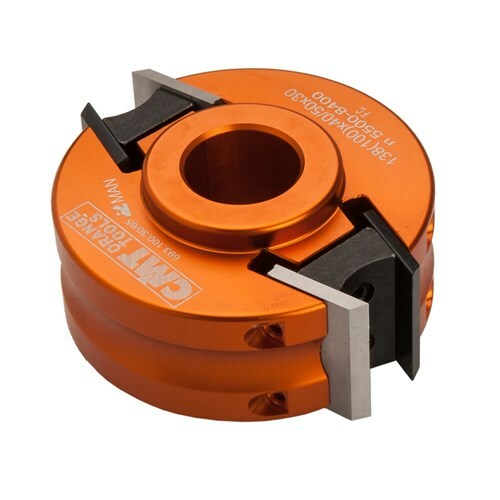 CMT’s spindle moulder cutter head comes with straight knives and limiters, in a plastic box with spaces for other cutters. Pins are used for ease of fitting the knives. 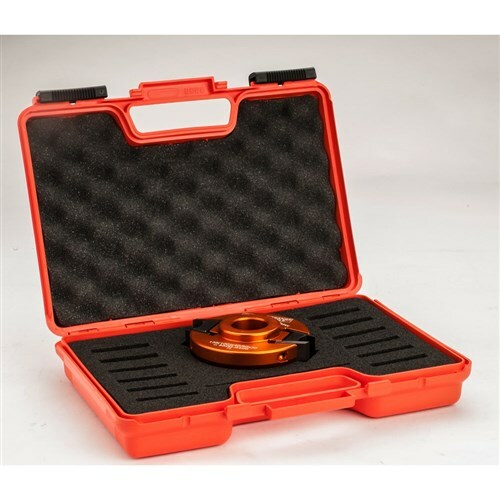 For use on all types of moulder and spindle moulder machines with 30mm arbors.